iZahar's Journal | The one-stop journal that adds colours to your life! Invitations from Apple to the Next Big Thing have been sent out. 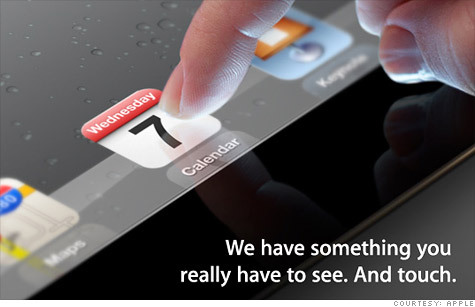 The new iPad to hit March 7 but... where is the Home Button? Please stop shark finning. Save our sharks. 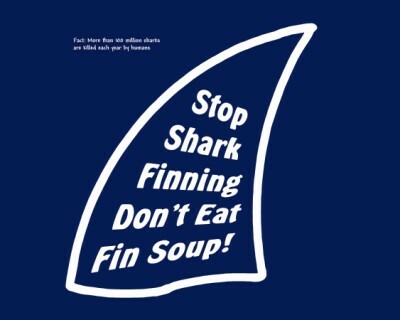 Don't eat shark fin soup!